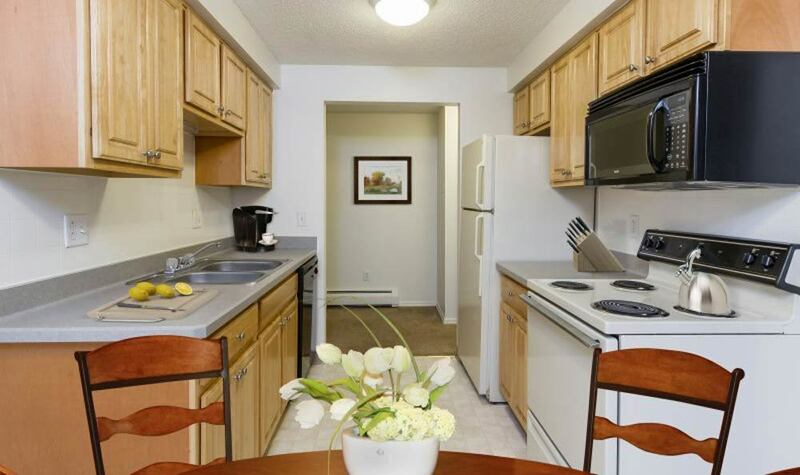 Welcome to Glenbrook Manor Apartments, where comfort and convenience meet. 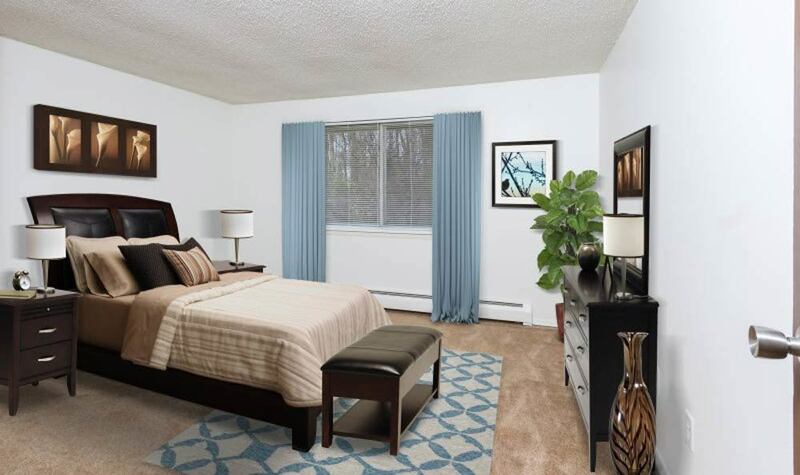 Our studio, one, and two-bedroom apartments for rent in Rochester, NY near Gates-Spencerport, offer you a relaxing lifestyle set back from the stressors of everyday life. 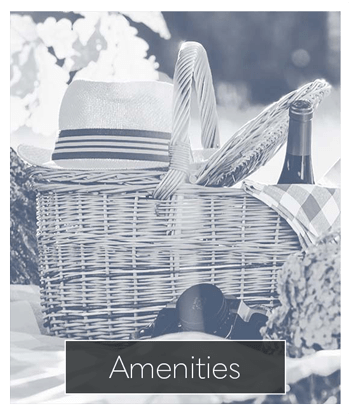 Picturesque woodlands, nature trails, and more await you at our garden-style community. 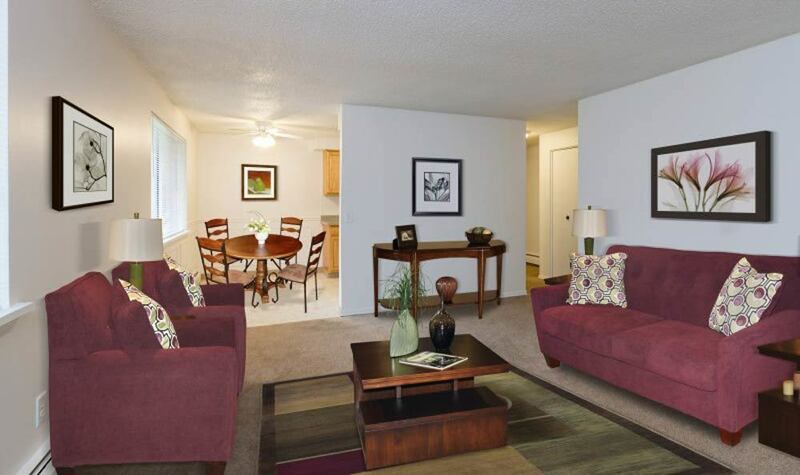 Each of our apartments features wall-to-wall carpeting, ceiling fans, and additional storage space. 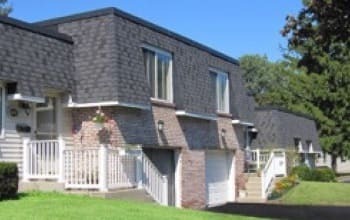 Glenbrook residents also enjoy the unique opportunity to fill their homes with color by painting their walls. At Glenbrook Manor, we believe that home is where the heart is, which is why we put our hearts into giving our residents the best customer service in Gates, NY. We’re here for you when you need us, whether you need maintenance at midnight or just a helping hand. Glenbrook residents also enjoy a sparkling swimming pool and the convenience of assigned parking spaces. 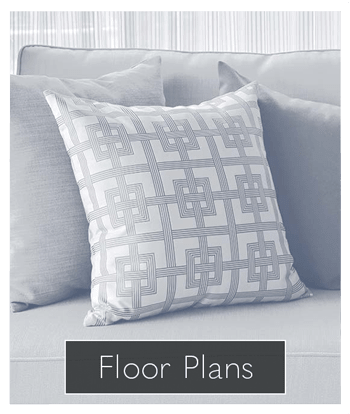 Few apartment communities in Rochester can offer you this combination of comfort and convenience. 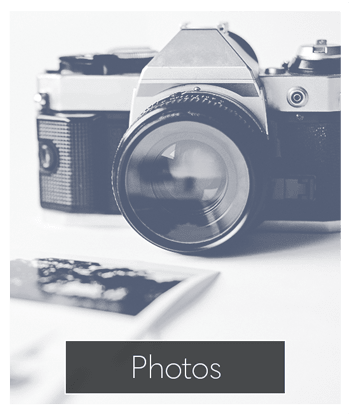 Glenbrook Manor Apartments is a pet friendly apartment community. 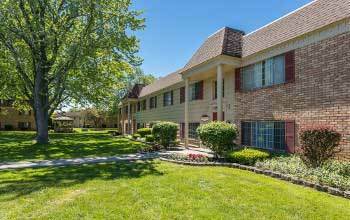 Our property features beautiful grounds and walking trails with access to nearby parks. Your pet is sure to appreciate their new home in Rochester! Visit our pet page for more details. 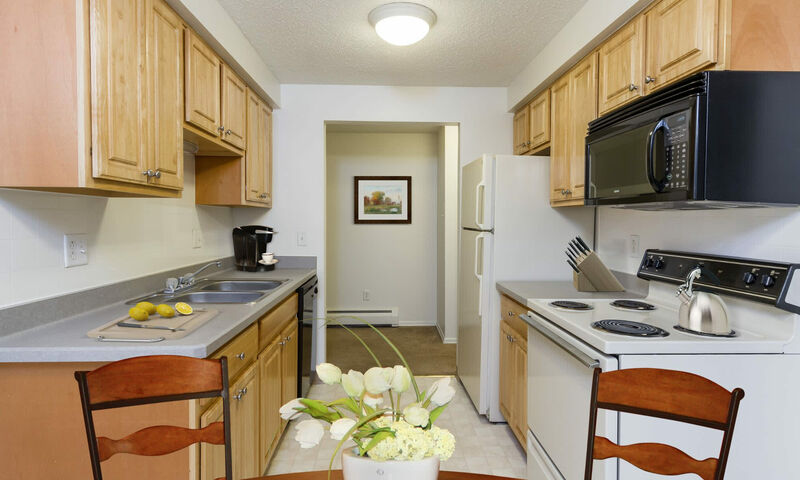 At Glenbrook Manor Apartments we cater to your needs. 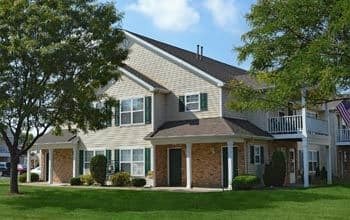 Contact our friendly and professional staff to learn more about this great apartment community in Gates-Spencerport.